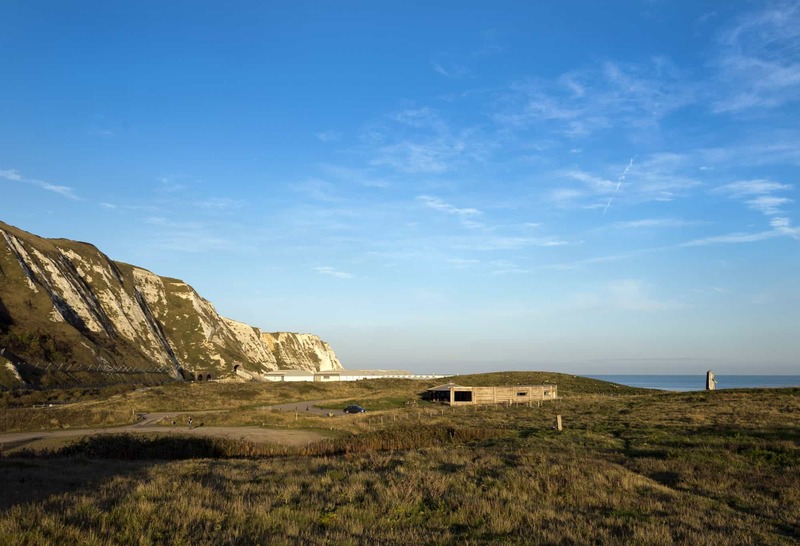 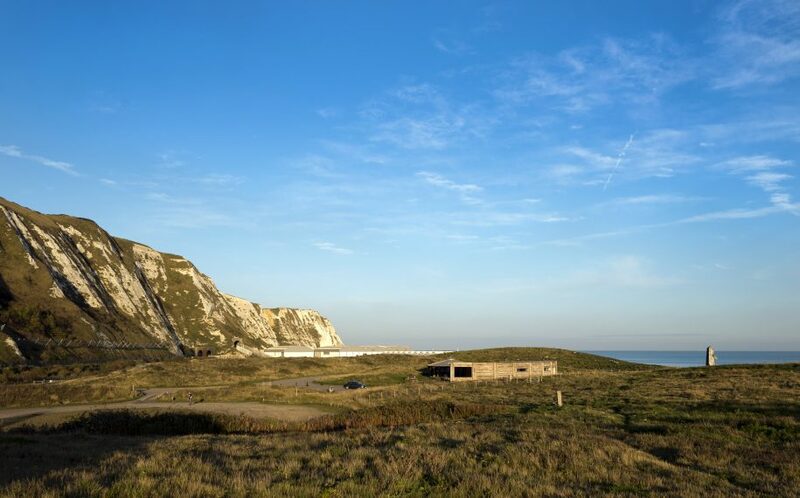 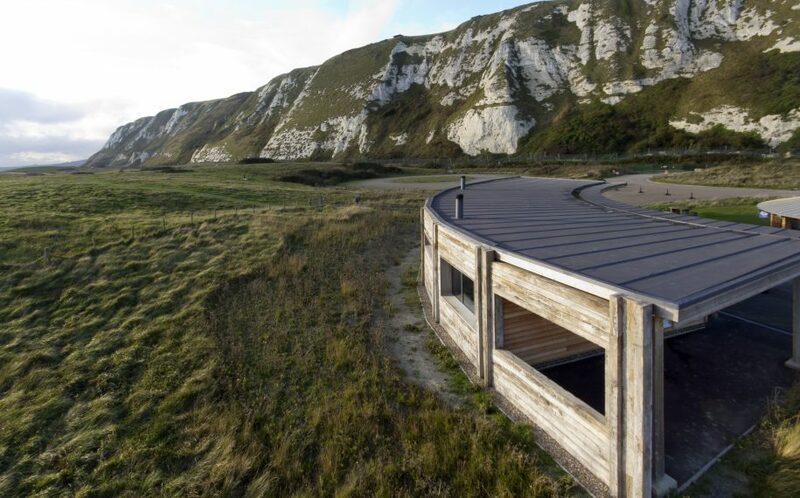 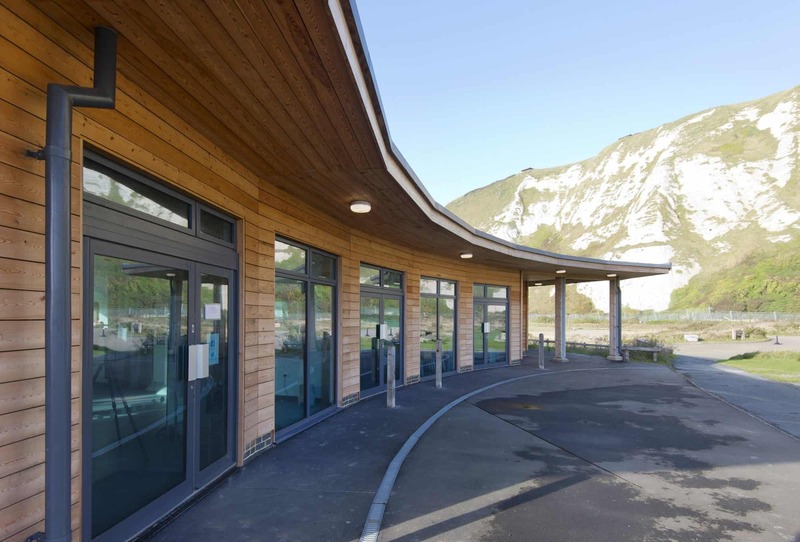 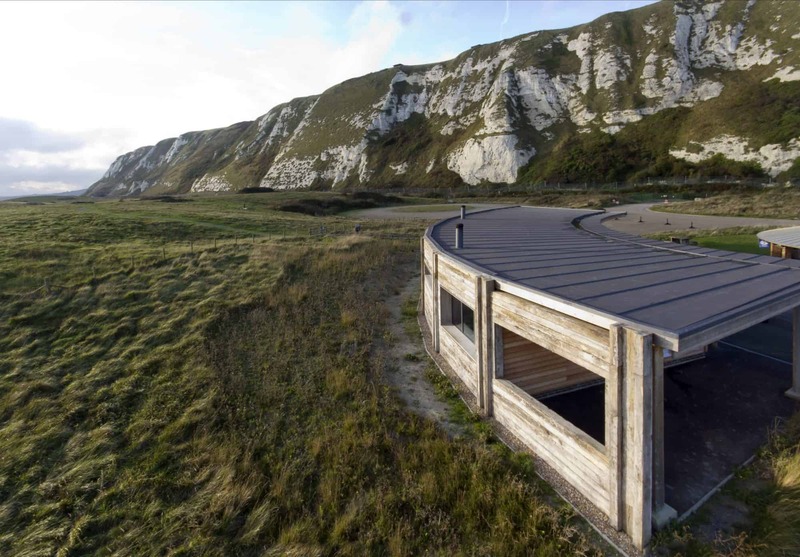 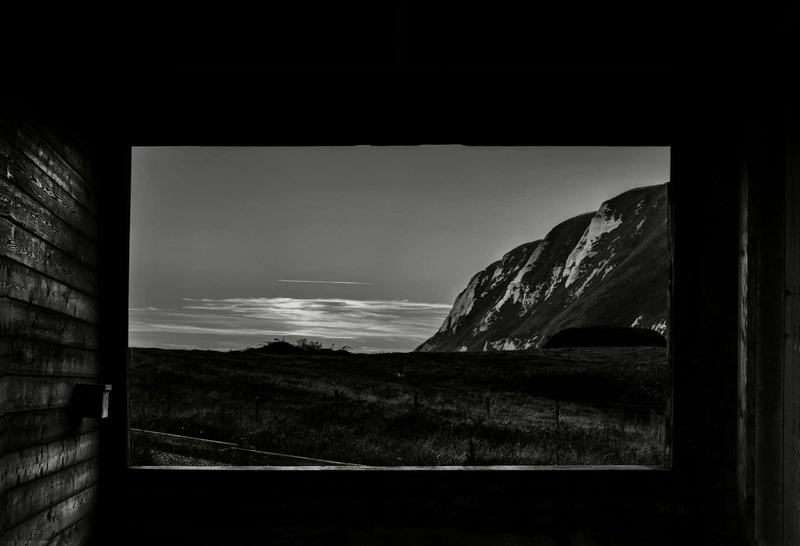 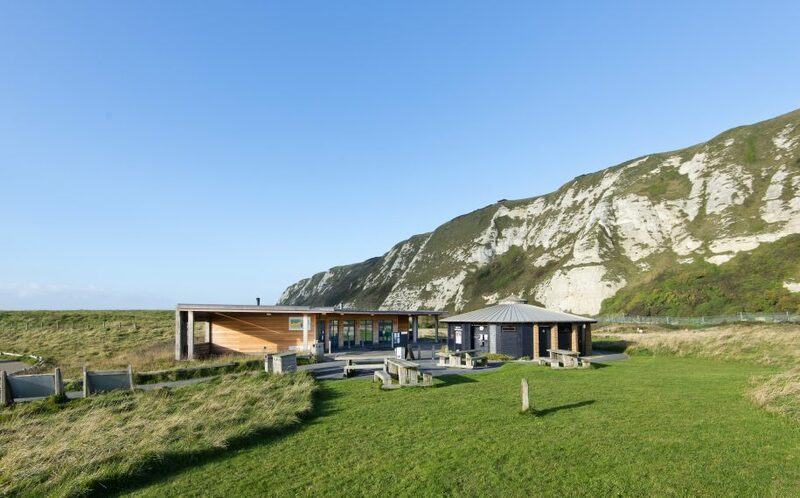 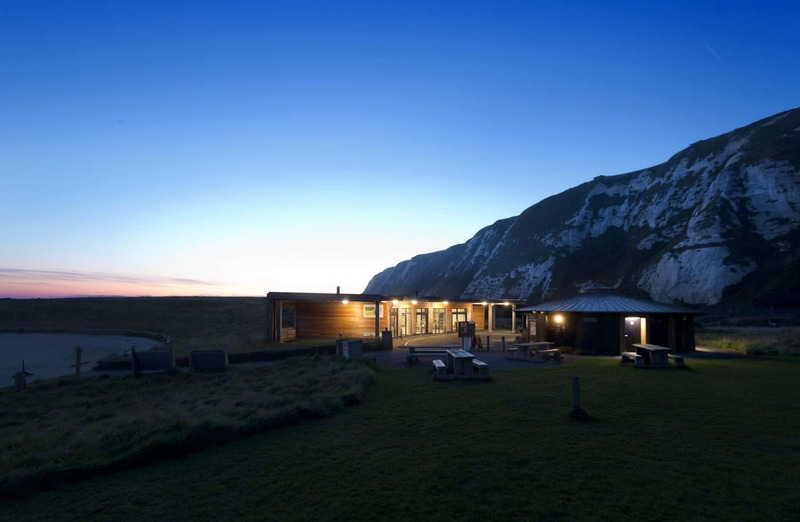 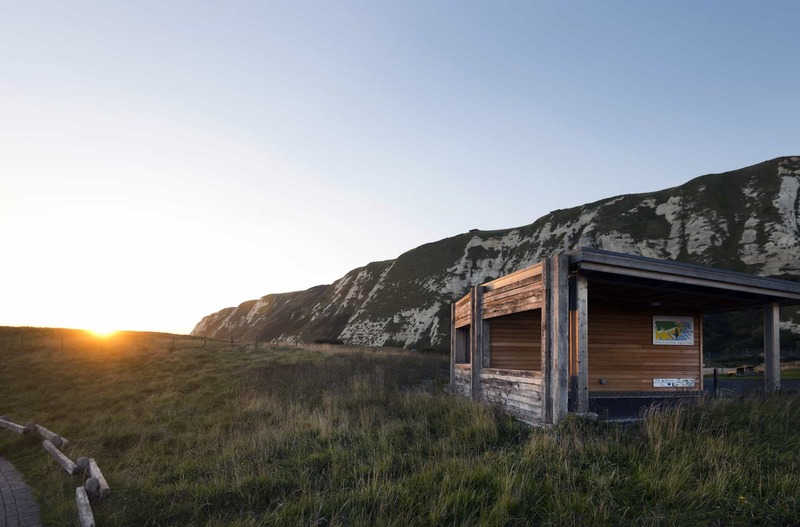 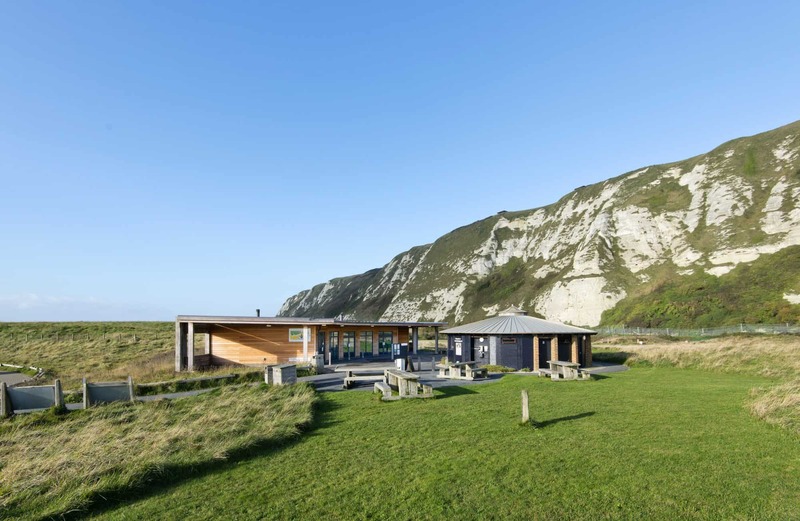 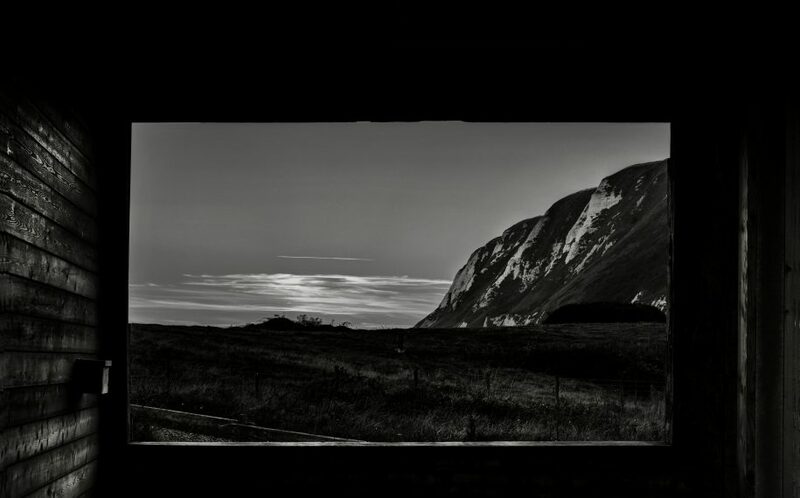 Samphire Hoe Education Shelter is a space where visitors can learn about the dramatic and dynamic natural environment and the origin of Britain’s youngest piece of land, the Samphire Hoe peninsular, created as a result of the spoil from the construction of the Channel Tunnel. 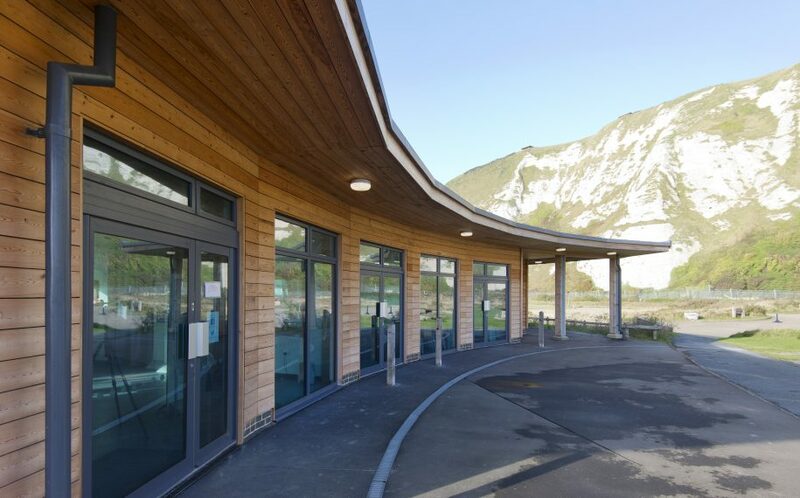 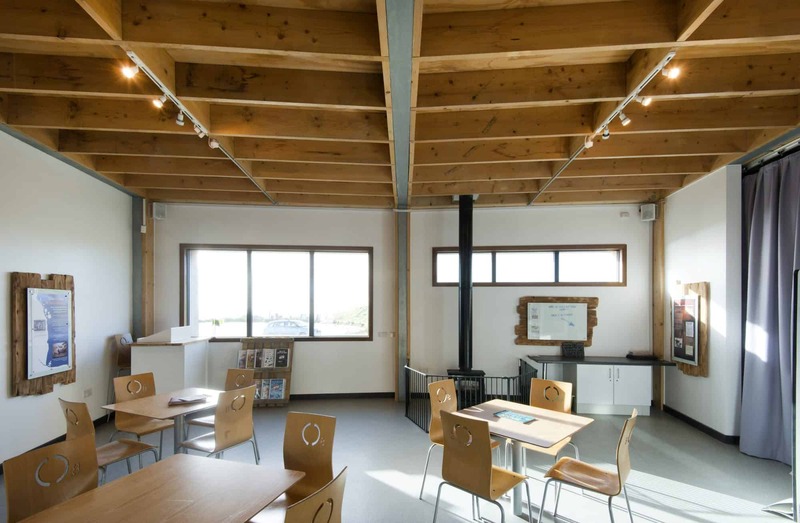 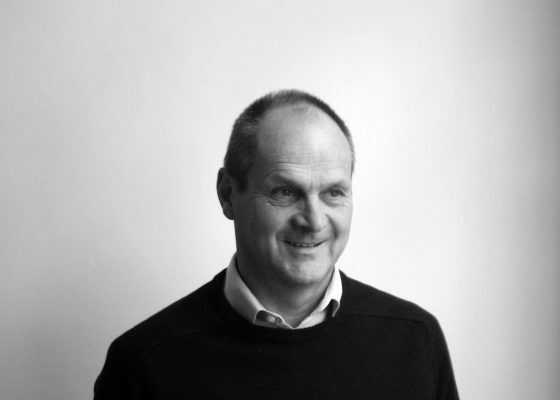 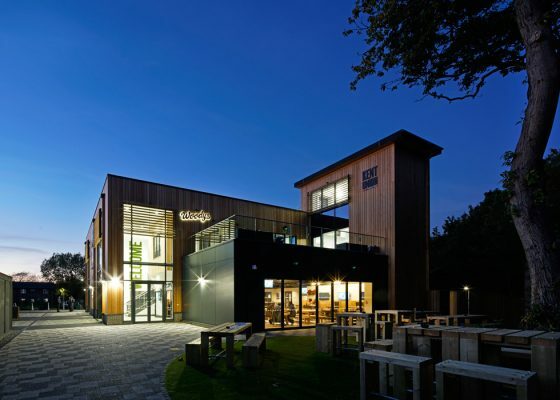 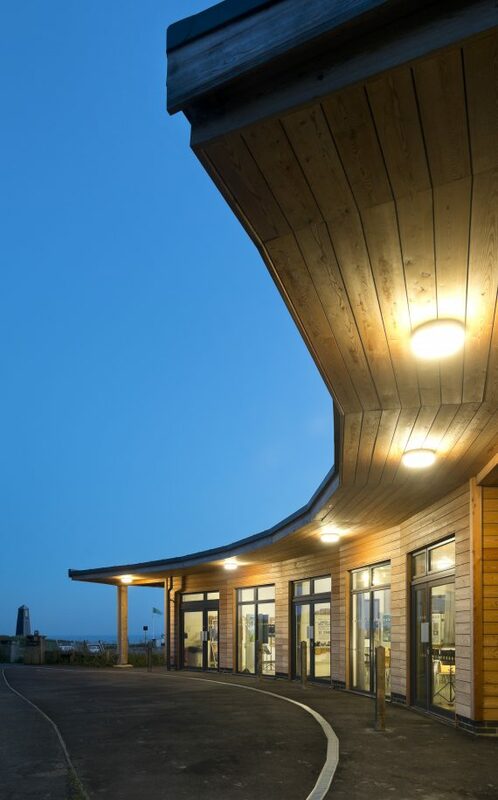 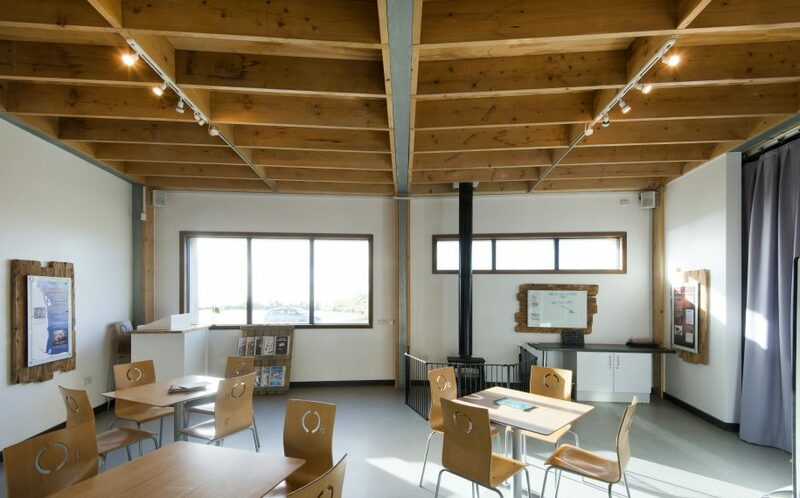 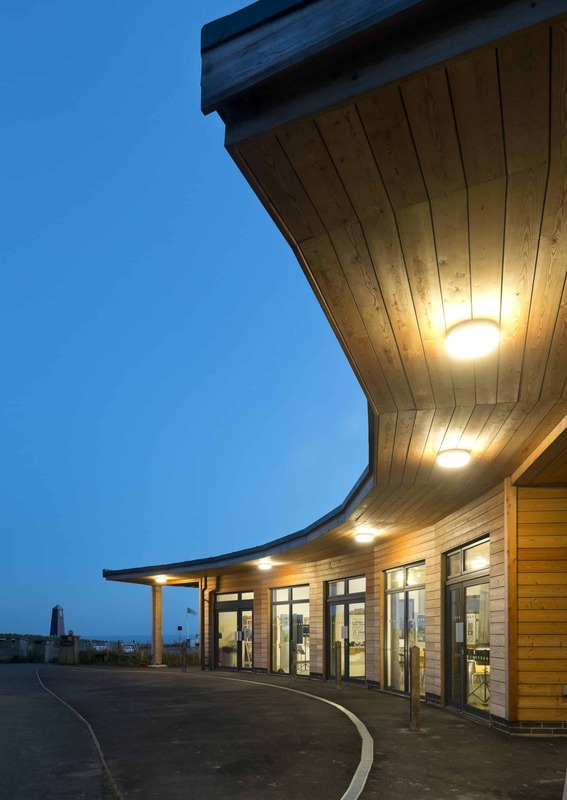 Designed specifically for the harsh environment, the building acts as an effective wind break to enhance the visitors’ experience whilst visiting the country park and using the facilities on offer. 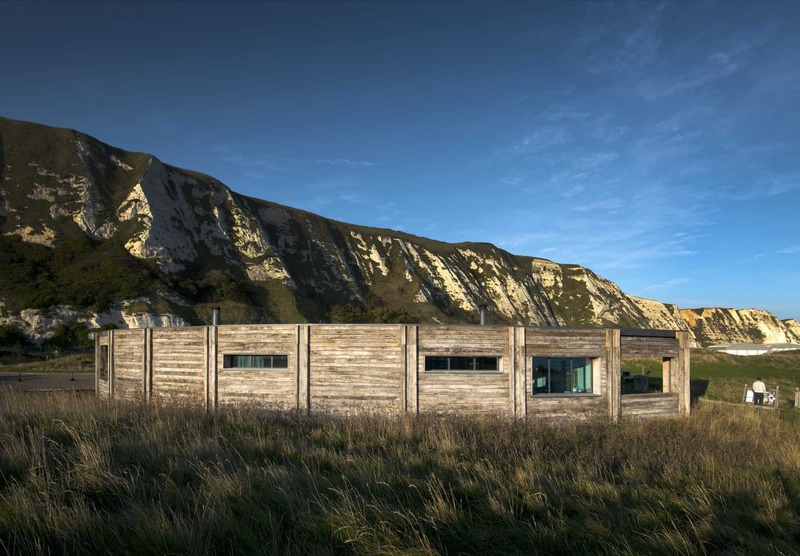 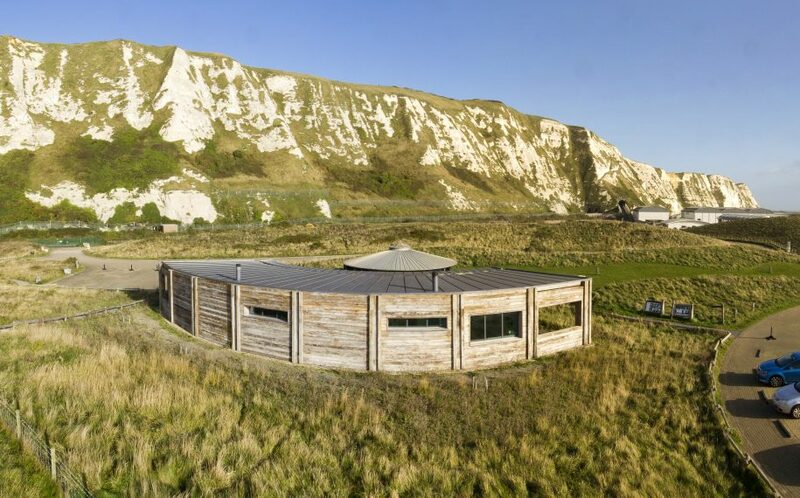 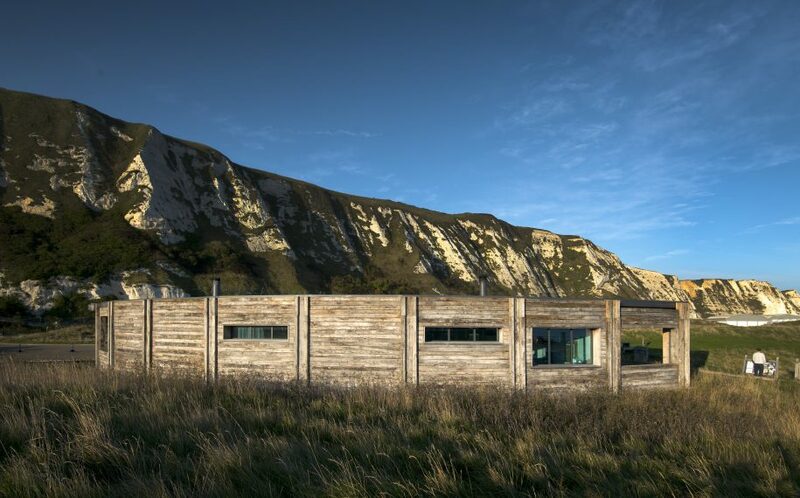 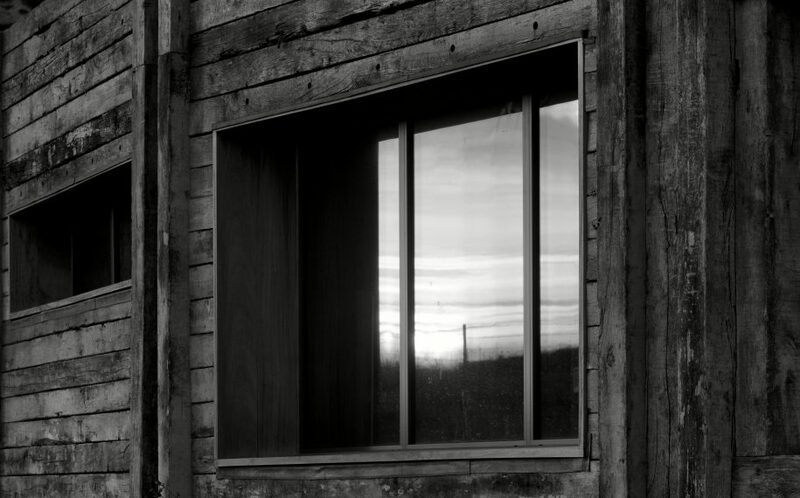 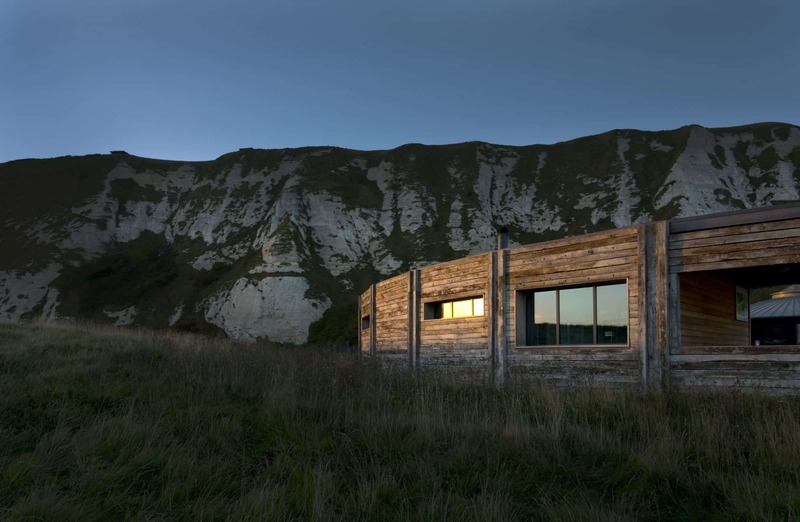 The use of railway sleepers, recycled directly from the Channel Tunnel track, was derived from their common use at local coastal locations, and its form is reminiscent of the historic defensive structures dotted along the Kent coast.